Are Cosmetics Made in China Cruelty Free? One of the questions that I get asked most frequently is, “Are cosmetics made in China cruelty-free?”. 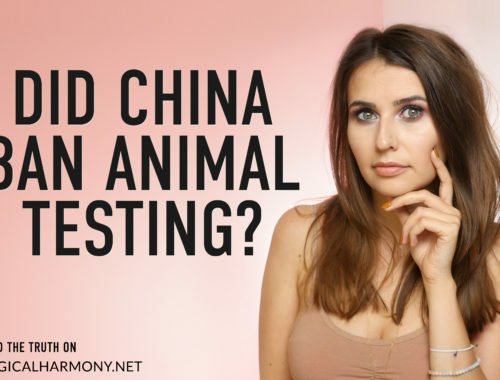 Many are aware that China currently requires animal testing on most beauty products that are sold there, but a lot of people are still confused about if products made in China are cruelty-free or not. It can be confusing to seek out cruelty-free brands and then see “Made in China” on their packaging. Many cruelty-free brands carry “made in China” labels on their packaging and products. I often get asked if, just as when selling in China, this means the brand does take part in animal testing. Because this is something I get asked several times a day, I thought it was important to take some time and answer the question here on Logical Harmony. This is the most recent update of a post I originally published on May 7, 2014. Are cosmetics made in China cruelty-free? It depends. The short is answer is yes. Cosmetics made in China are cruelty-free! You don’t need to worry if your favorite cruelty-free brand has “made in China” on their packaging! 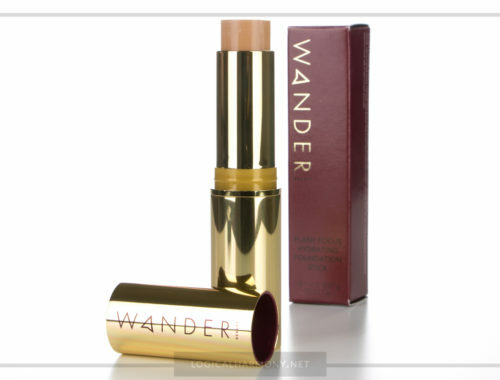 Can a cruelty-free brand manufacture products in China and still be cruelty-free? Yes! Yes! These brands are still cruelty-free. No animal testing is currently required for brands to manufacture products in China. Cosmetics that are made in China, but are not sold there, are not subject to the same animal testing laws that impact finished products that are being sold in China. Brands who produce their items in China are able to stay cruelty-free. The required by law animal testing laws in China do not apply to them. This is how so many cruelty-free brands are able to manufacture in China and remain cruelty-free. Of course. Should a brand manufacture in China and still test on animals or use ingredients that are tested on animals, they cannot be cruelty-free. Are brands sold in China cruelty-free? It depends. Most brands sold in China are not cruelty-free. There are some very rare exceptions, but these are incredibly hard to find, and often do not extend to cosmetic companies. Even if their products are made in China, by selling in China the majority of brands are allowing animal testing to occur on their products. Often times brands that sell in China continue to state that they are cruelty-free. 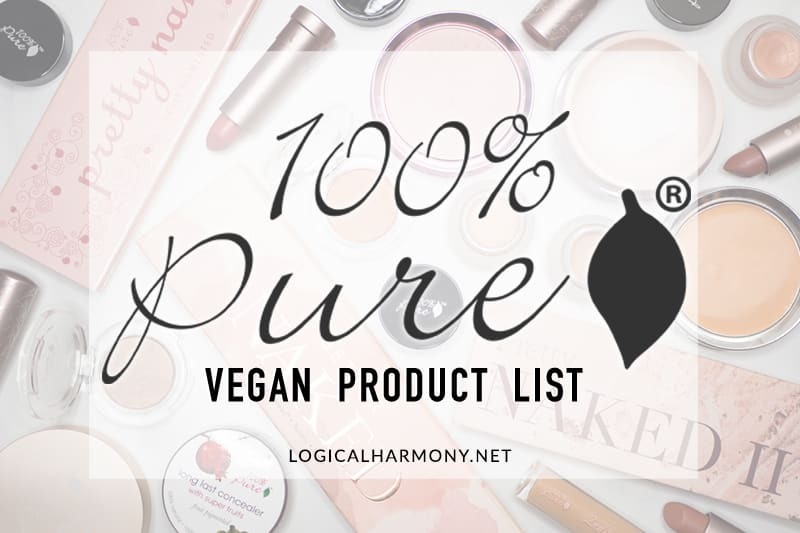 These brands usually say that they are cruelty-free, except when required to test on animals due to local or regional laws. This is because animal testing in China is conducted by the Government or a 3rd party agency. 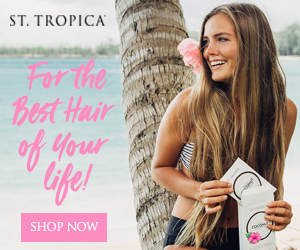 The brand still knowingly submits their products to be tested on animals and pays for any necessary fees associated with the testing. The government groups in China may also randomly pull their products from shelves for animal testing at any time. However, since they do not conduct the testing themselves, a lot of brands who sell in China continue to claim that they are cruelty-free. There are some exceptions to this. For example, if a brand does only online sales and ships directly to consumers they do not need to test on animals. There are also some products that can be made and sold in stores without having to test on animals. An example of a brand that does this is beautyblender. 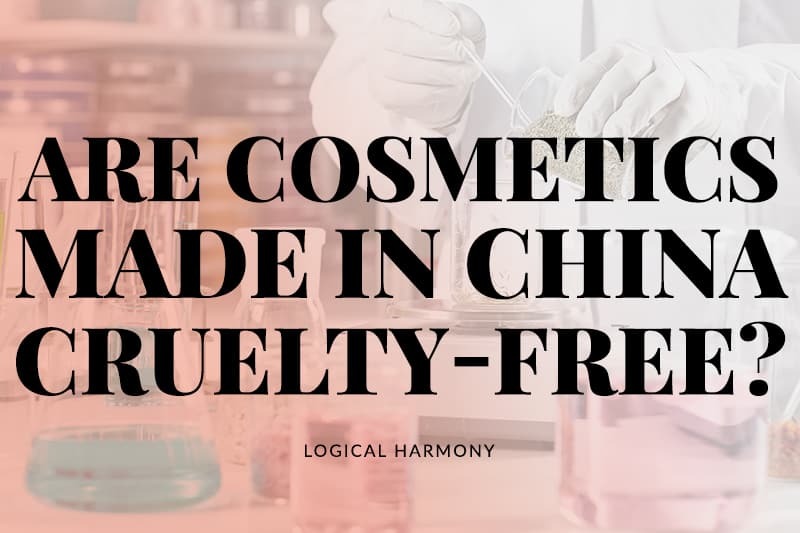 While they are found in stores in China, their products are not required to be tested on animals there and they are able to remain cruelty-free. 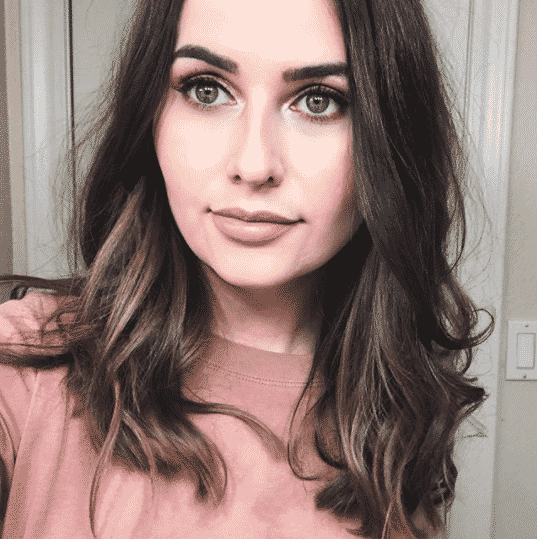 I was saddened to read some of my cruelty free make up brands with the “Made in China” label and while understand the technicality of the products not subject to the same animal testing laws it bothers me to know that the company is still more concerned with profit as manufacturing in China equals much cheaper labor. What I don’t feel comfortable with is not rally knowing where and how the ingredients are being handled. Are they sourced there? Do the ingredients go through the same testing as US laws? I know it sounds dd but i just feel weird putting it on my skin knowing its coming from China, I am very skeptical if the quality of goods would be same as if coming from North America or EU. Do you know more details on this? 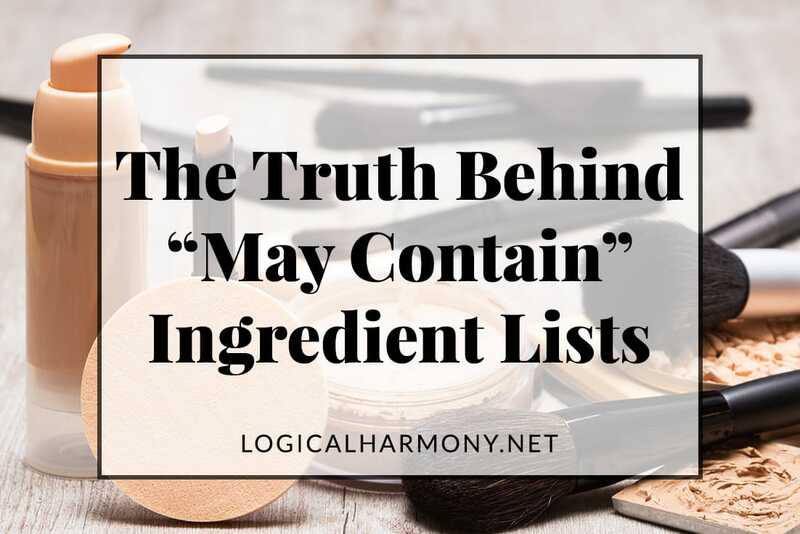 I think that for this, you would need to talk to each brand individually to find out where their ingredients are sourced and what their practices are. While a lot of products are made in China, that doesn’t necessarily mean that the ingredients are being sourced from places there. Brands source from all over the world, so this would really vary from brand to brand. I heard recently that China will stop requiring animal testing as of Summer 2014… since you’re really my authority on this subject, do you know if this is true? Thank you for the update! I totally misread that news… but it’s good to know that things can change in China fairly quickly, and hopefully animal rights become more important there.